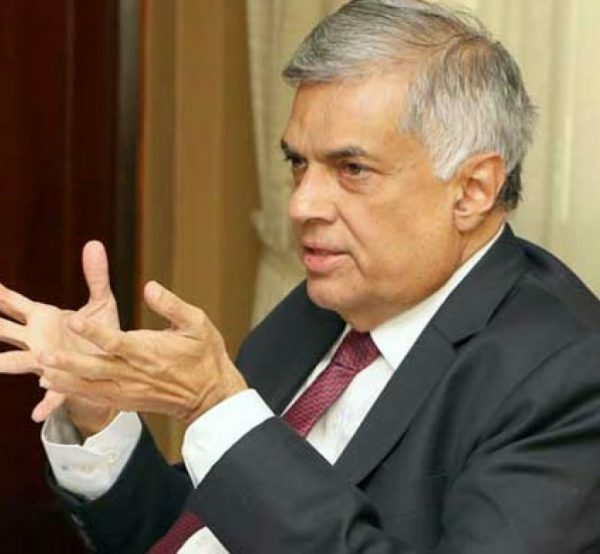 United National Party (UNP) Leader Ranil Wickremesinghe stated that his party was preparing its next course of action in the event of Parliament not being reconvened this week. Wickremesinghe told The Sunday Morning in an exclusive brief interview that he remained confident that he would have the numbers to show in Parliament and remain as Prime Minister. Wickremesinghe, who was recently removed from his position by President Maithripala Sirisena, continued to occupy Temple Trees – the official residence of the Prime Minister – last week. He said that he was still the Prime Minister and the appointment of Mahinda Rajapaksa as Prime Minister was unconstitutional. Asked what his next step would be if Parliament is not convened before 16 November, Wickremesinghe said that they had a plan in mind and would implement it. Last week, Wickremesinghe met several foreign journalists who had arrived in Sri Lanka to report on the crisis. His message to most of the journalists was that he cannot be shaken and that the only way the crisis could be resolved was by convening Parliament. Asked by The Sunday Morning if he had the full support of his own party (UNP), Wickremesinghe confirmed that he commanded its full backing. 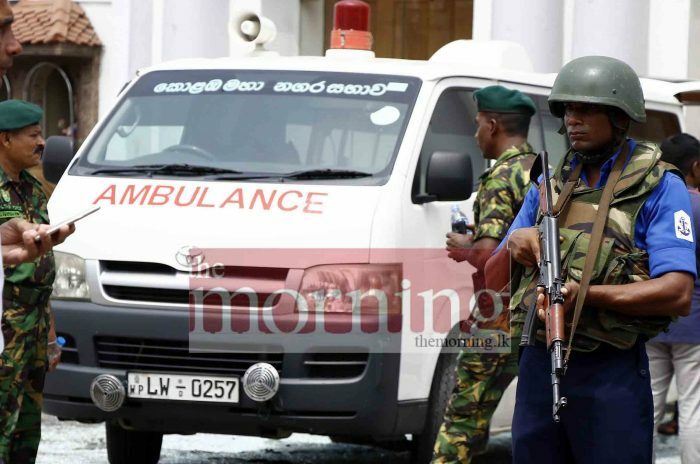 Wickremesinghe was sacked mainly over the accusation that he had failed to take strong steps to investigate the alleged plot to assassinate President Maithripala Sirisena. 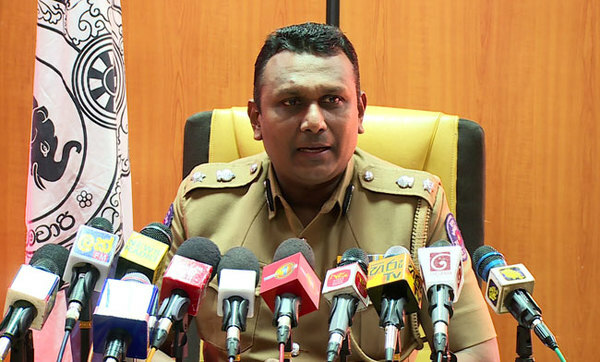 However, Wickremesinghe said the Police had launched an investigation into the allegations and that it was being seriously looked into. 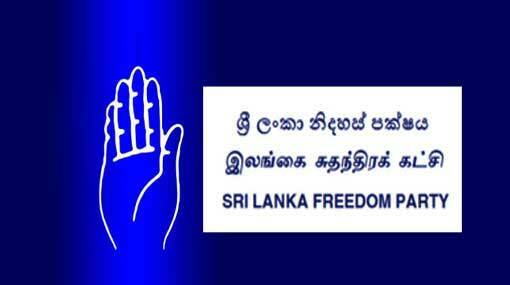 As we step into a new year, all major parties are facing decisive turning points, but the crisis of SLFP has reached a new level. Seyad, a 43-year-old fashion designer, came out to his family and friends when he was 21 years. Seyad shared his journey as a gay man who managed to stand against all odds.